adidas Originals & Olivia Oblanc Reveal New Collection Inspired by Vintage Sportswear — Carrie Nelson & Co.
adidas Originals has partnered with rising designer Olivia Oblanc for a new collaborative collection. 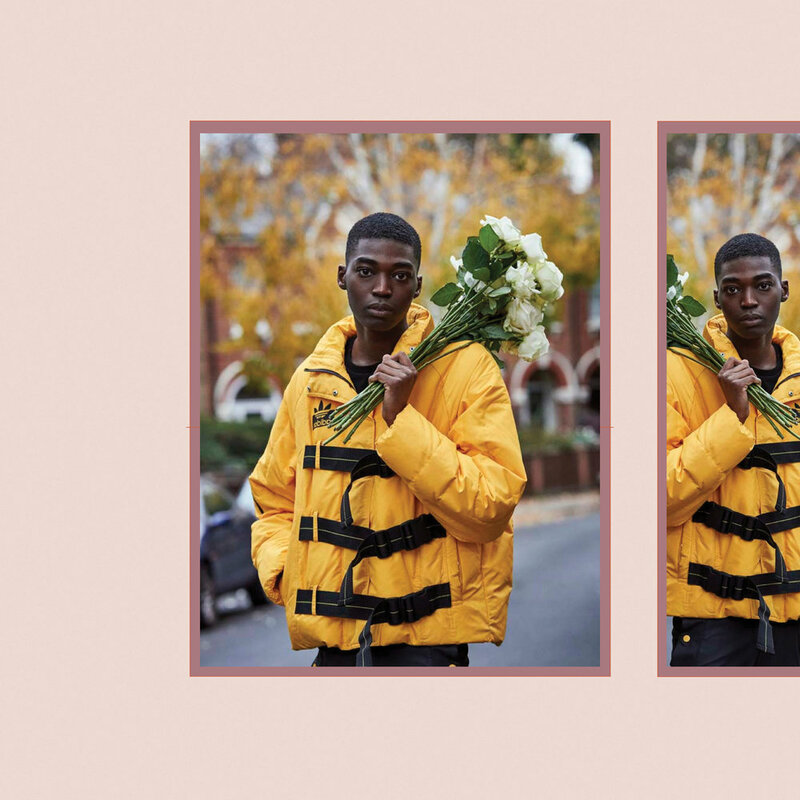 Coming together for a gender-fluid range, adidas Originals and Olivia Oblanc deliver 15 striking new pieces that pull from adidas’ sportswear-rooted heritage and Oblanca’s workwear leanings. You can take a look at the new adidas Originals by Olivia Oblanc collection above. 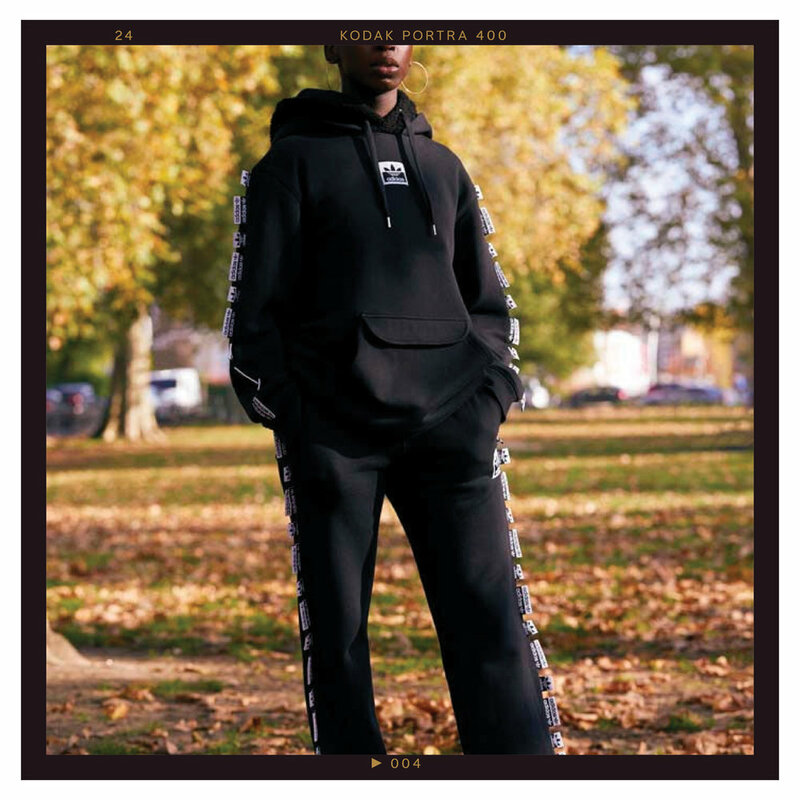 The line’s wares are now available for online purchase through the adidas website, and in-person pickups can be made at select adidas Originals flagships and select wholesaler like Dover Street Market, Barney’s, KITH, Nordstrom, NAKED, Pam Pam, YME and Selfridges. For more details, head on over to the collaboration’s official website. For more, check out adidas Originals by Alexander Wang’s Fall/Winter 2018 collection.